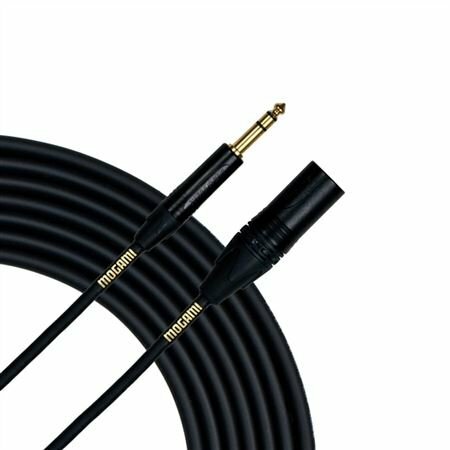 Shop Mogami Gold 1/4 Inch TRS to XLR Male Cables from AMS and enjoy Fast & Free Shipping. The Mogami Gold 1/4 Inch TRS to XLR Male Cable is a popular choice for powered speakers. Mogami Gold TRS to XLR Male uses Neglex Studio Quad cabling, legendary for clarity and freedom from noise/RF interference. Neglex type Quad cables are designed for the highest quality recording applications where maximum definition is critical. these are the best sounding cables that I have heard.